Why is there Gravel on My Roof? 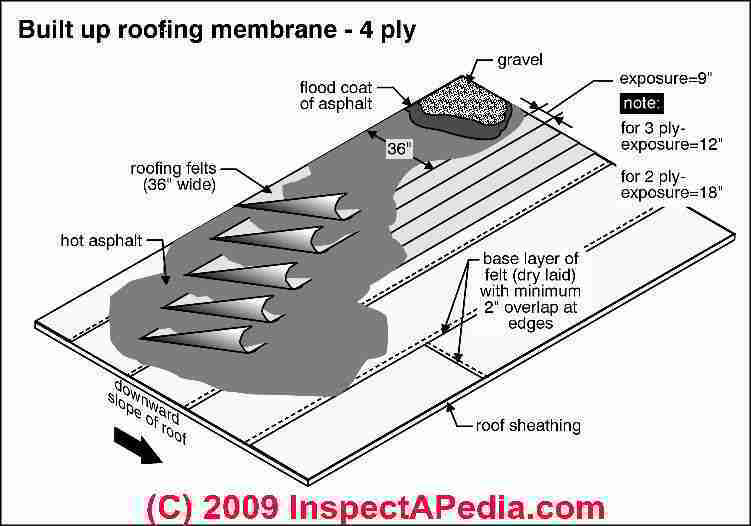 You may be wondering why some buildings have gravel on the roof. Simple, it protects the tar from the sun. UV rays can break down and dry out the tar membrane causing the tar to crack (some describe it as “alligatoring”). The light color rocks reflect the sun’s rays and heat. Life Span: Average 10 to 20 year (can last longer in ideal conditions). 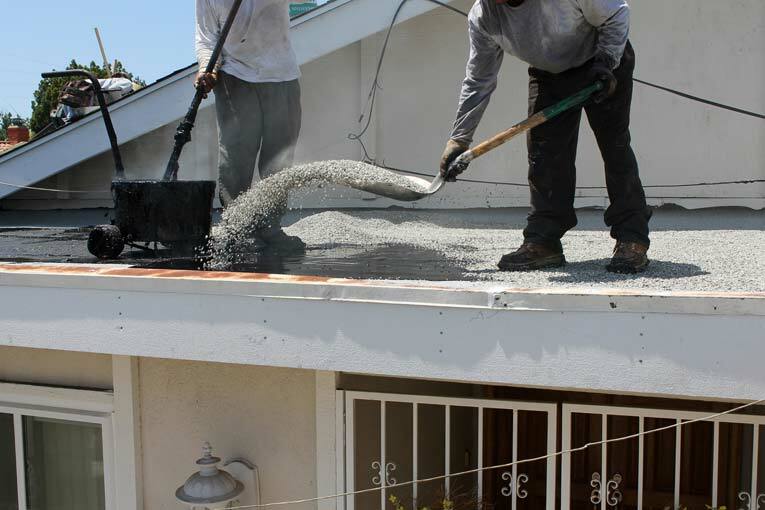 Cost: Average cost for 2,000 SF foot roof is $10,000 – $15,000 (not including tarring off the old roof). Maintenance Tip: Over time, wind tends to redistribute the gravel and patches of tar can be exposed. As part of routine maintenance, it’s important to keep the gravel evenly distributed and/or add more gravel. This will help extend the life span of the roof.